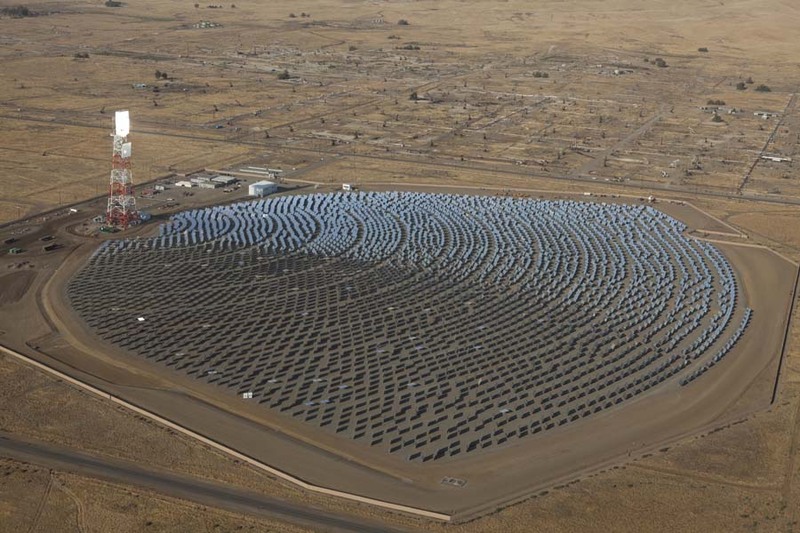 Solar thermal startup BrightSource recently finished building a solar-to-steam farm for oil giant Chevron, (s cvx) which will enable Chevron to use steam from the solar farm for enhanced oil recovery. But according to BrightSource’s latest amendments to its S-1 (the filing that indicates it will go public), that project, called Coalinga, ended up costing significantly more than BrightSource expected. BrightSource says it recognized revenue from Coalinga of $24.8 million as of June 30, 2011. Overall, BrightSource had a net loss of $88.4 million for the six months ended June 30, 2011, across all of its business lines. Discrete events transpired during the periods subsequent to when the initial loss estimate was made, through June 30, 2011, that required adjustments to the original estimated costs to complete the project. These items included non-recoverable customer driven design changes, increased vendor and material costs due to scope and design changes, increased mechanical and electrical costs associated with design and engineering changes, delays and subsequent costs to remobilize and accelerate construction as the result of abnormal weather patterns, and increased costs associated with efforts to accelerate the scheduled completion of the facility. These cost overruns are worrisome, because Coalinga was a smaller 29 MW project for Chevron, and BrightSource is currently knee-deep in building a far larger 392 MW farm in the desert near Las Vegas. BrightSource and the owners of Ivanpah say they have committed to funding up to “$66.5 million of overrun contingency reserves, known as the funded overrun equity,” for Ivanpah. But after that amount, BrightSource is fully responsible for all cost overruns. In the case of Ivanpah, Bechtel is acting as the engineering contractor (clearly a company with a whole lot of experience in that space). BrightSource also really needs to have its IPO to be able to borrow more and start paying off its loan commitments. According to the S-1, it has a new loan agreement that will enable it to borrow another $10 million after the closing of its IPO if it generates proceeds of at least $100 million. Your math is wrong, the numbers are worse. Coalinga is 29 MW thermal (approx 10 MW electrical equivalent) vs 392 MW electrical for Ivanpah.